Sophos UTM v9 comes with the tcpdump utility, which lets you run packet captures from the shell. This is great and all, but in order to look at those pcaps with Wireshark, you need to pipe to a file, copy the file, then run Wireshark against it. Annoying. All of it. 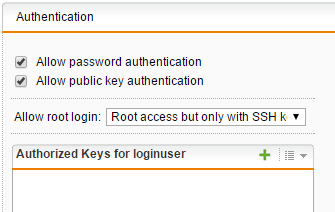 To start, we’ll need to enable Shell Access, with public key authentication, and with Root access but only with SSH key. 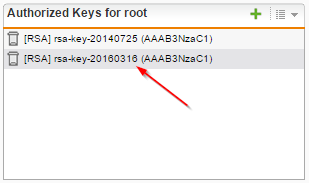 We need to use PuttyGen to generate the key pair we’ll use for root authentication, so open it, Generate the key, then copy the Public Key into the Authorized Keys for root in the UTM, apply and save… and also Save private key to somewhere you’ll remember. We’ll need this for Plink. Replace the SSH connection string for your actual firewall FQDN, the filename of ssh-priv.ppk for the location of your saved Private Key generated with PuttyGen, and the not host 192.168.0.1 with the IP address of the firewall from the interface you’re reaching it. Wireshark will open and start showing packets. You can smile and jump now. You can modify the tcpdump parameters to better match the capture, for example, using -i eth1 to capture a specific interface, or filter specific traffic… once you’re done, just close Wireshark and CTRL+C the command.